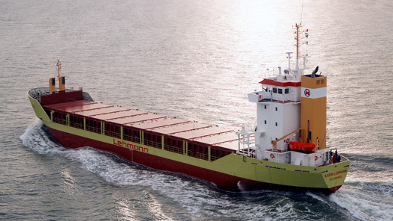 The Lehmann Group is an owner-managed, innovative and environmentally-oriented enterprise with Hanseatic roots. Our self-image in relation to reliability, quality, and environmental protection as well as social and corporate responsibility is firmly anchored in our corporate guidelines. 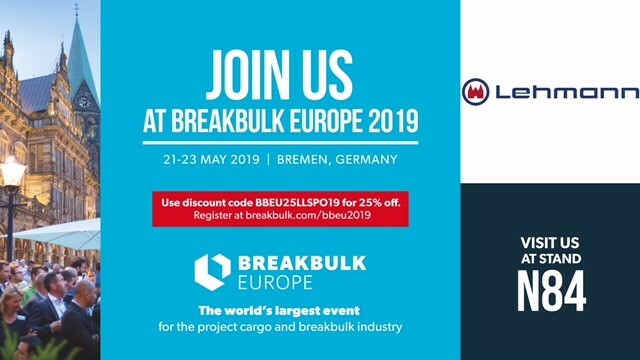 As a quality-oriented enterprise, we have optimised our processes through a flat hierarchy and short decision-making channels, and are able to react flexibly and fast to market requirements at any time. 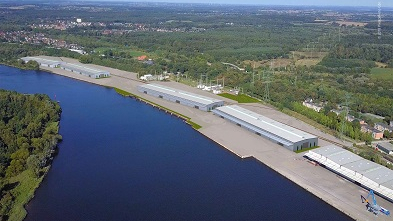 We define environmental protection as an integral part of our corporate philosophy, and we decide in favour of innovative methods when it concerns protecting the environment and sparing global resources. We bear a social and corporate responsibility which also creates an environment in which service is also fun for our employees. Highly motivated employees are the basis of our success. 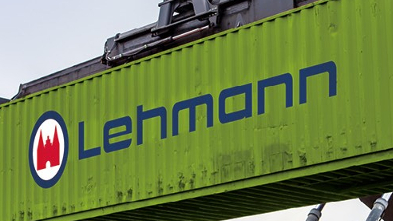 As biggest private Terminal and Port Operator, Lehmann is offering complete port services at 4 private owned Terminals with more than 2.500 meter quay length, available for all kind of cargoes. 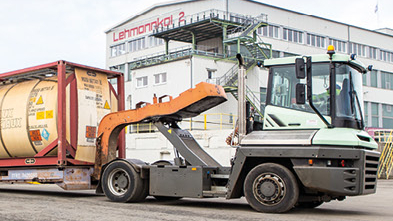 Whether RoRo, LoLo, Break Bulk, Bulk, Project and Heavy Lift cargoes, Containers, or Paper and Forrest Products – Lehmann is always at your service. 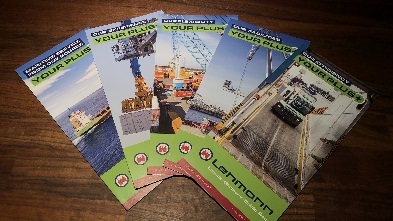 You like to see and learn more about us and our services?